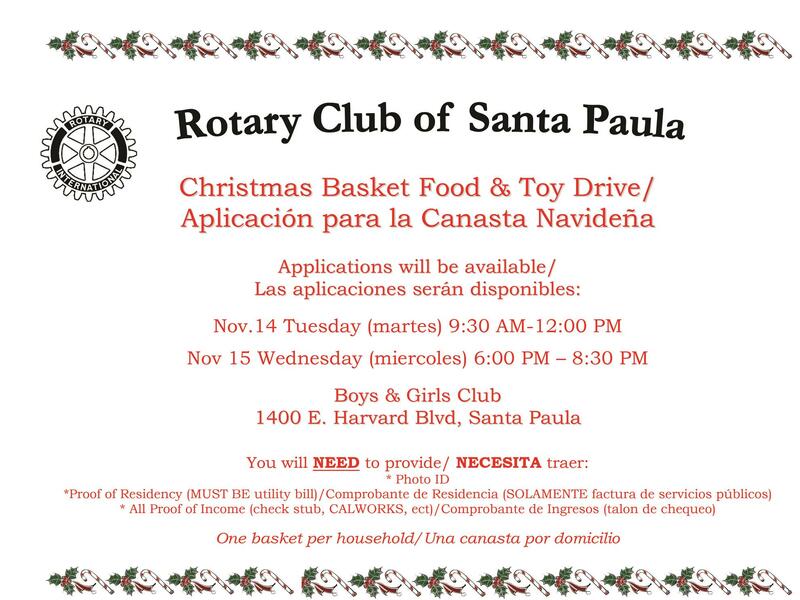 Please help us share the dates for the Christmas Basket application dates so we may serve those most in need. No late applications will be accepted. Thank you!